Black and Decker Versapak Detail Sanding Sheets to fit Black and Decker sander models VP510 and VP2000K. Traditional clip-on fixing. 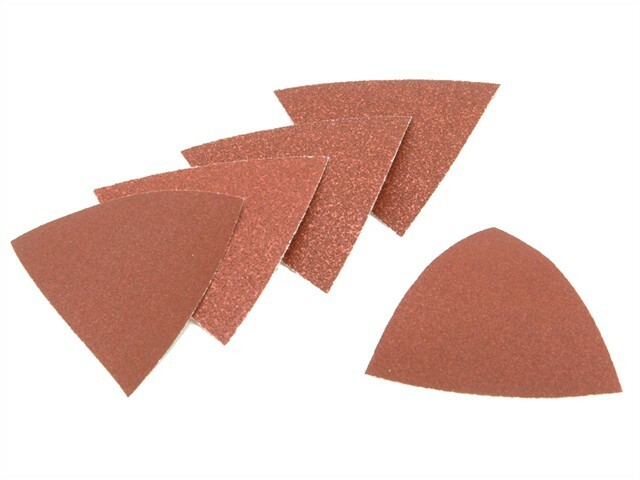 Assorted pack of 5 contains; 1 x 60 Grit Sheet, 2 x 80 Grit Sheets and 2 x 120 Grit Sheets.